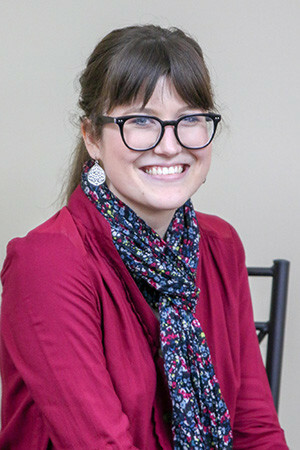 Emily started with the Ogemaw County Herald in March 2018. Before working for the Herald, Emily lived in the metropolitan Detroit area and was a substitute teacher and a barista. She graduated from Olivet College in 2015 where she majored in English and minored in Journalism and Mass Communication. During school, she was a reporter for her campus newspaper. Emily was born in Grosse Pointe and spent her first nine years of life in the metropolitan Detroit area before her family moved to Marshall. She graduated from Marshall High School in 2011. In her free time, Emily likes to read books, take walks, experiment with new recipes in the kitchen, and travel. It is not uncommon for her to decide to drive across the state spontaneously just to have new adventures.